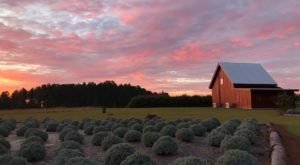 Georgia is easily one of the most historically haunted places in the country. 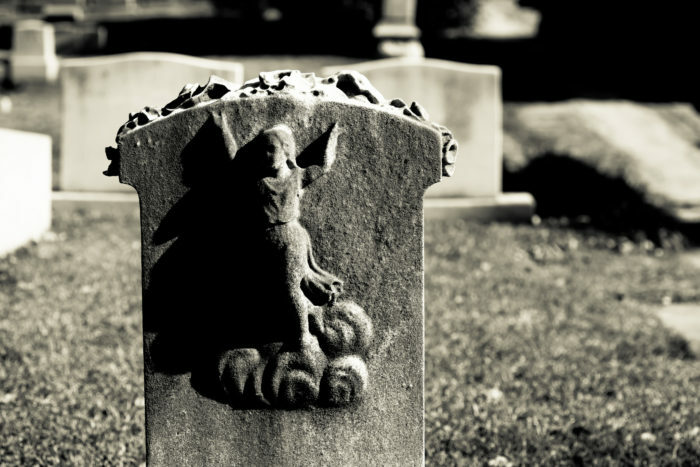 People come from all over the country to enjoy a little bit of the paranormal possibilities that are offered here. 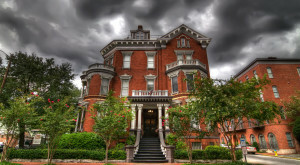 They even have a haunted bed and breakfast in Savannah that is as chilling as it comes. 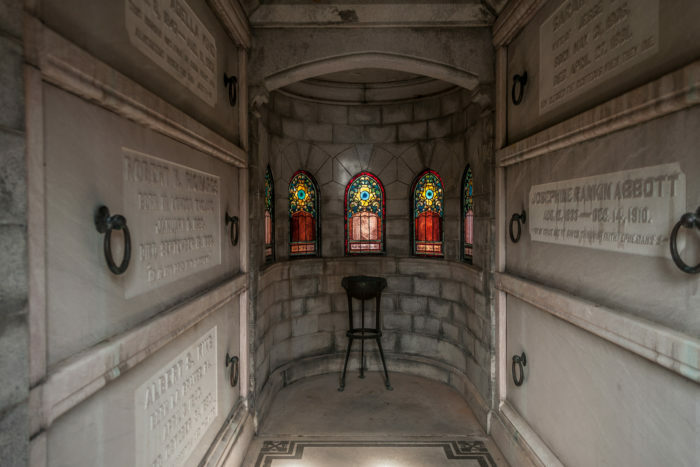 However, we have one spot in particular that should absolutely make your creepy bucket list. 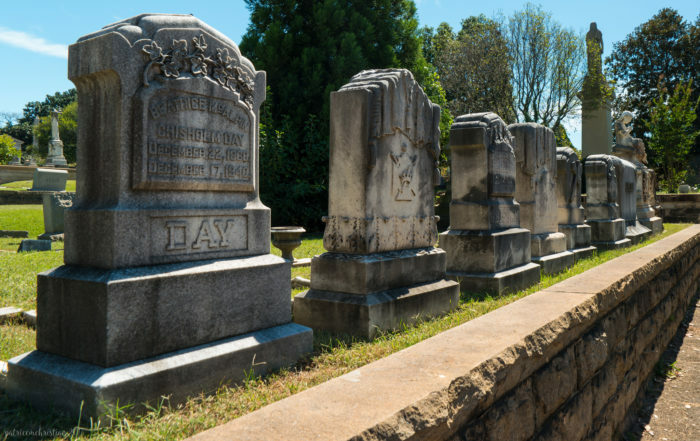 Oakland Cemetery in Atlanta, Georgia has quite a few famous faces who have been buried within the gates, from Margaret Mitchell to Maynard Jackson. 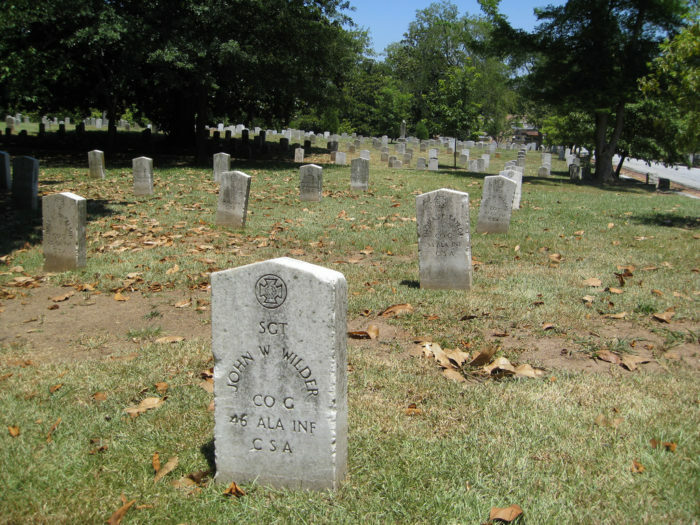 As one of the biggest burial grounds in Georgia, Oakland Cemetery is also one of the oldest. 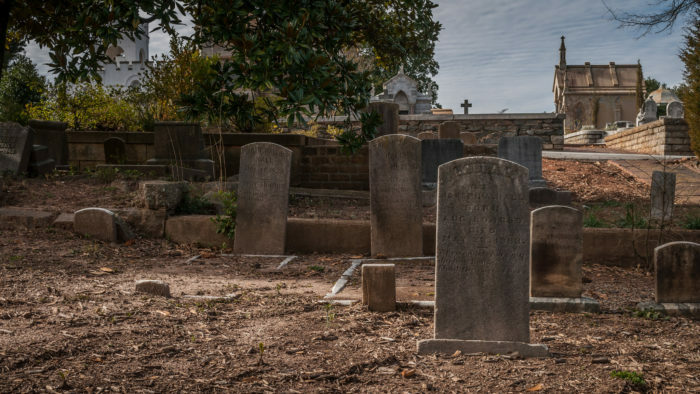 What was originally built in the 1800s, this important cemetery ended up being the burial spot for nearly 7,000 Confederate soldiers during the Civil War, 3,000 of which remain unknown. 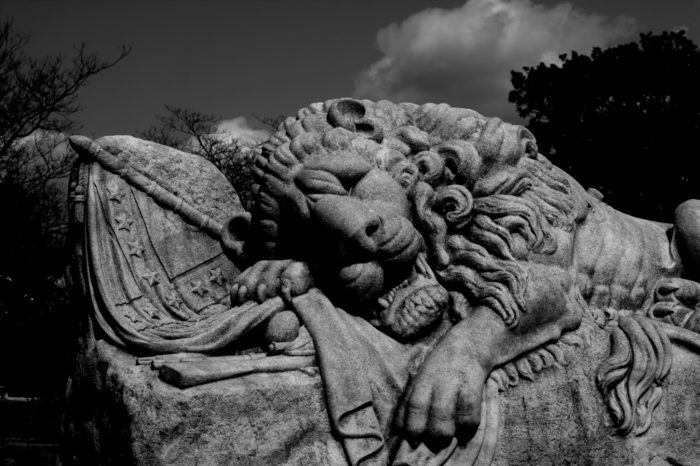 But what makes this cemetery such a paranormal hotspot, is that despite the war being over for well over a century, people have still claimed to see apparitions of soldiers wandering the grounds. 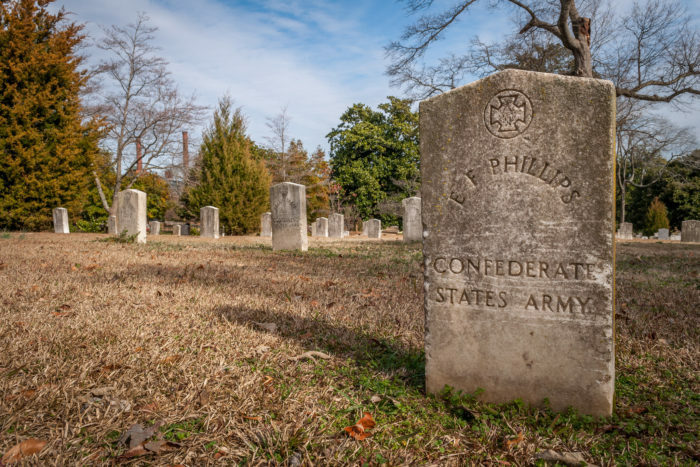 Perhaps the most chilling story to come from this cemetery is when a visitor heard Confederate soldiers doing a roll call in the distance, and his name was added into the call. 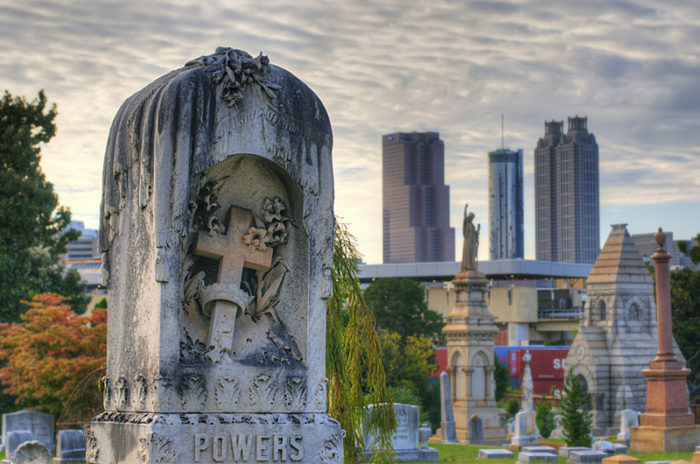 For those interested, there are also plenty of ghost tours in Atlanta who use Oakland Cemetery as one of their tour stop highlights. 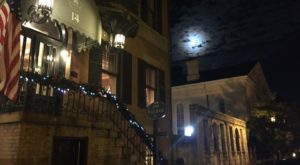 Try a moonlight or Halloween tour in order to really make the experience memorable. 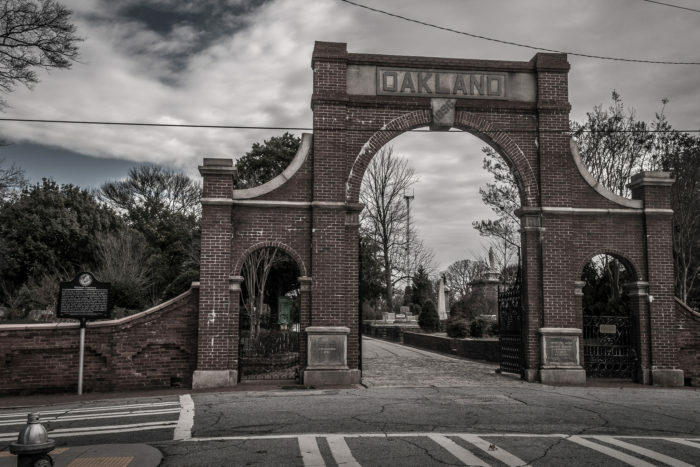 Make sure to take note of any feelings of off or eerie energy that you might experience at Oakland Cemetery. 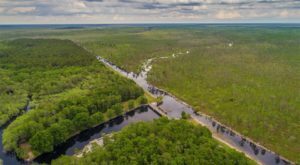 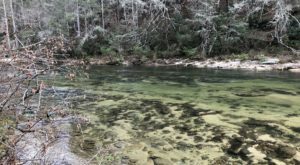 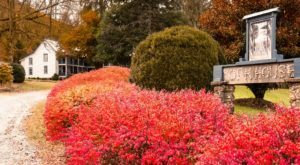 …if you have a chance to visit at night, this is one chilling Georgia experience you do not want to miss. 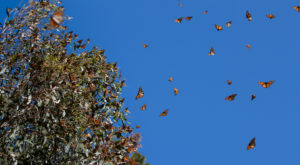 Ready to get in a good scare? 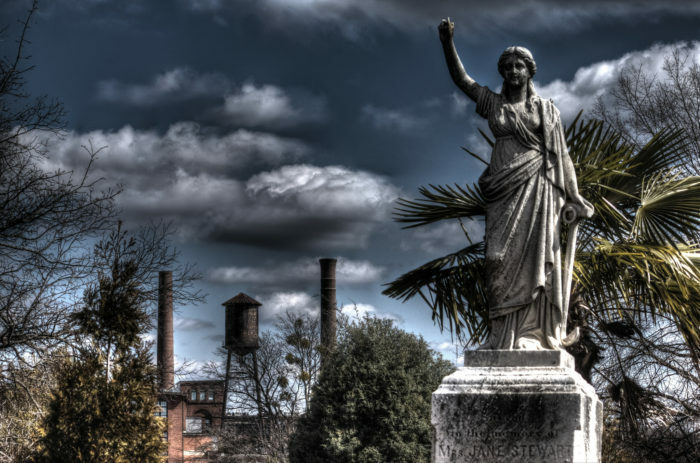 If you’re brave enough to plan a trip, Oakland Cemetery is located at 248 Oakland Ave SE, Atlanta, GA 30312. 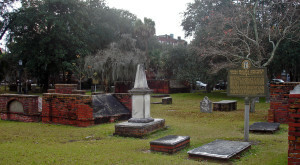 The cemetery is open during particular hours, so if you are looking for specific tours, especially at night, visit the website for more information.